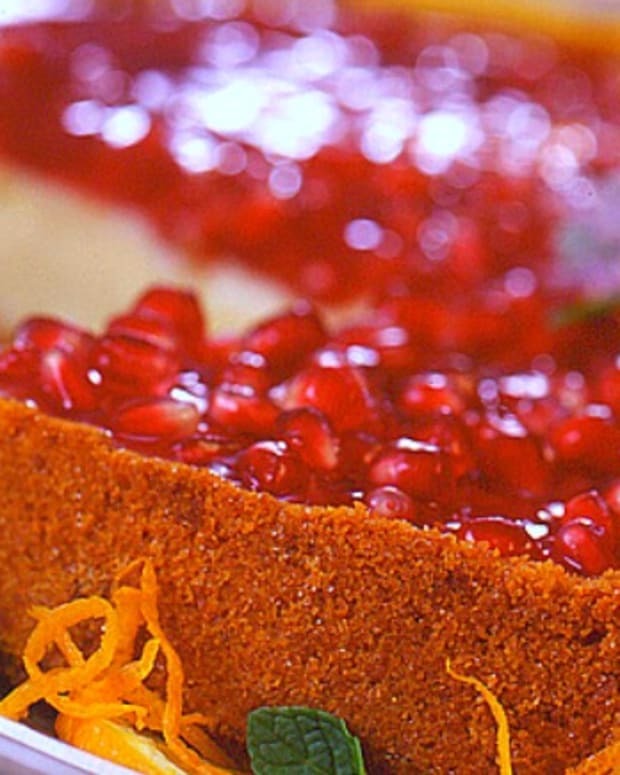 Need to make a fun dessert for your next holiday family gathering? 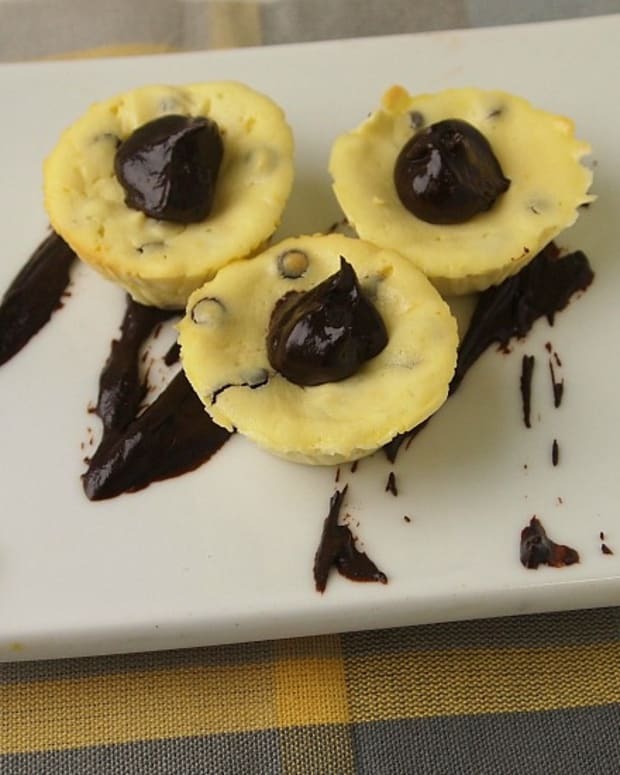 Make this mini cheesecakes. They freeze well, so you can make them ahead of time. Just pop them out of their liners and allow them to thaw at room temperature for 2-3 hours before serving. 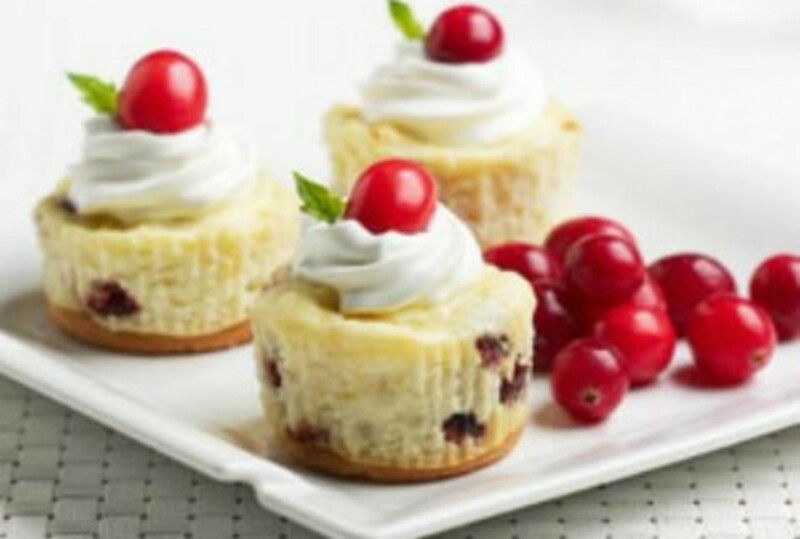 You can top the cheesecakes with a small dollop of whipped cream. Place one vanilla wafer in each liner. 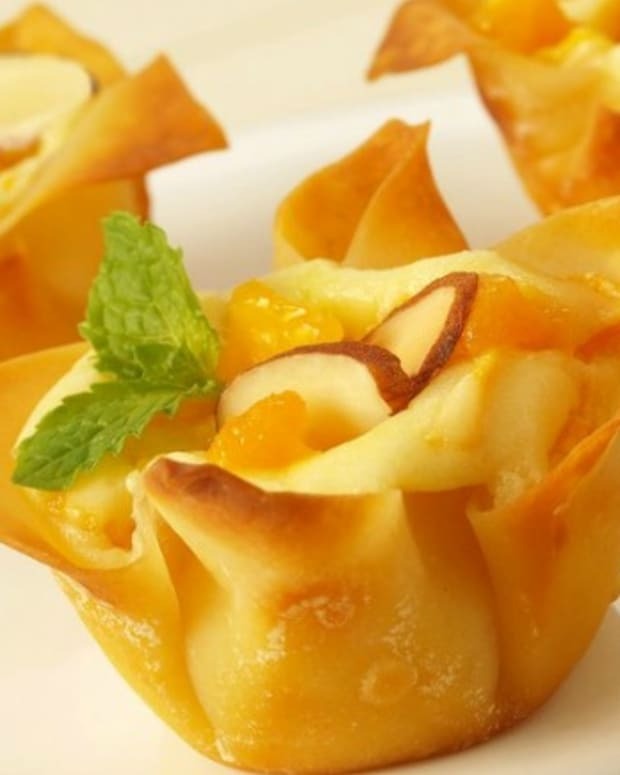 In a medium mixing bowl combine cream cheese, sugar, eggs, vanilla, and lemon zest. 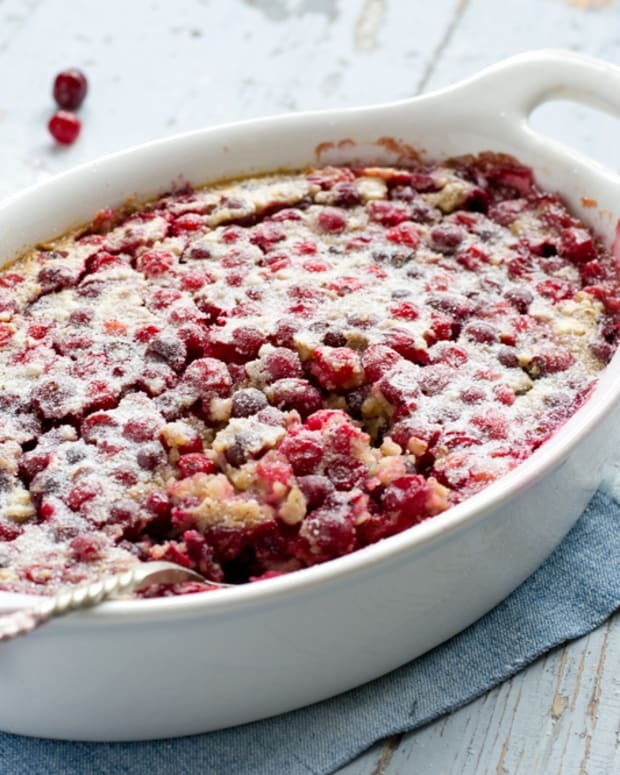 Use a hand mixer to blend well; then stir in dried cranberries. 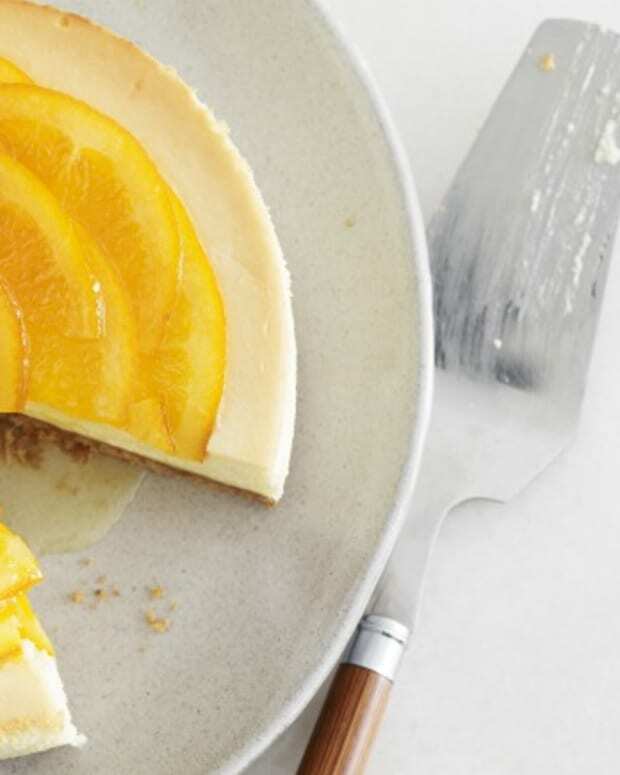 Fill each liner ¾ full with cheesecake batter. 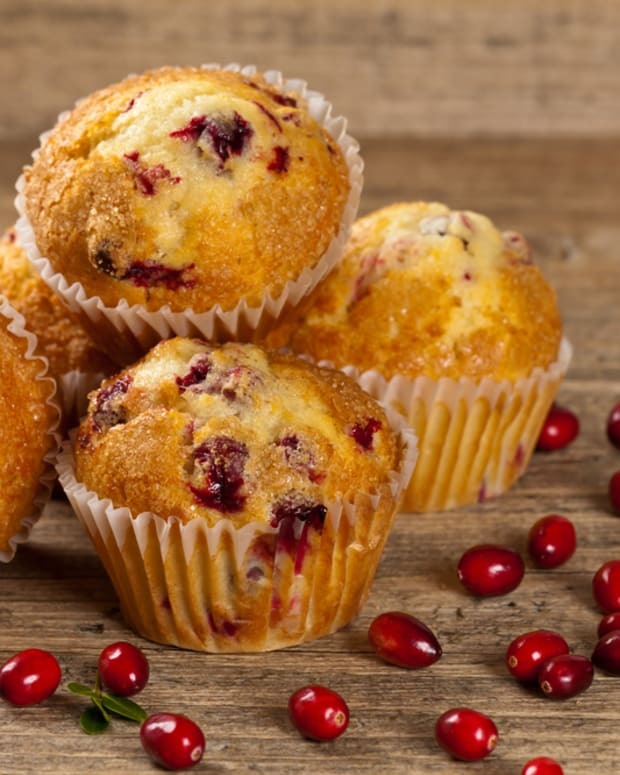 Top each cake with a fresh cranberry, if you’d like. Bake for 25 minutes. Cool on wire racks.